We now cater for children's birthday parties and will happily create a package that suits your requirements. The children can enjoy a Aqua Mania session with their friends climbing and splashing around on our floats and large fun rings. 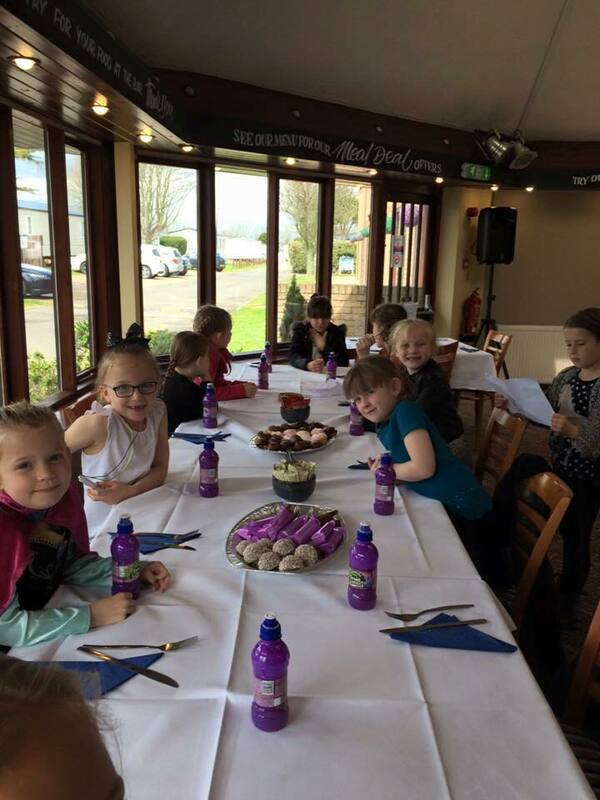 For £8 per child and all packages include a meal in the restaurant - choosing an option from the Park Resorts children's menu. "I wanted to say a huge thank you for making both my sons' birthday parties so enjoyable. They had great fun and so did their friends. The organisation was brilliant and everything went very smoothly in the pool and the restaurant. 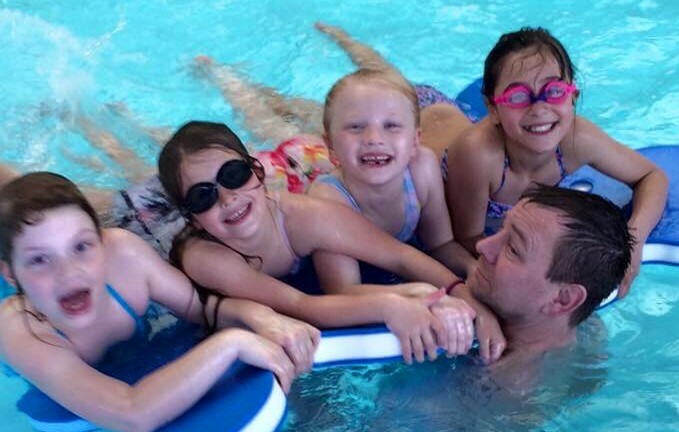 I will most definitely be recommending children's parties at St. Margaret's to my friends."